Going through a divorce is one of the most financially and emotionally draining things that an adult can experience. Couples must separate every aspect of their life from each other while making sure they retain a fair portion of assets acquired over the course of their marriage. Usually, couples are able to reach a settlement with a small number of disputes to resolve, but there are times when one spouse refuses to play by the rules. When this happens, that spouse may try to hide marital assets, depriving the partner of an opportunity to receive a fair distribution of property. The ability to recognize signs that your spouse is trying to hide assets will help you better protect and preserve your legal rights. Most adults use some type of financial software or app to help manage their personal and professional finances. These programs are used in place of traditional methods of paper checkbook balancing and are especially useful for those with multiple accounts. 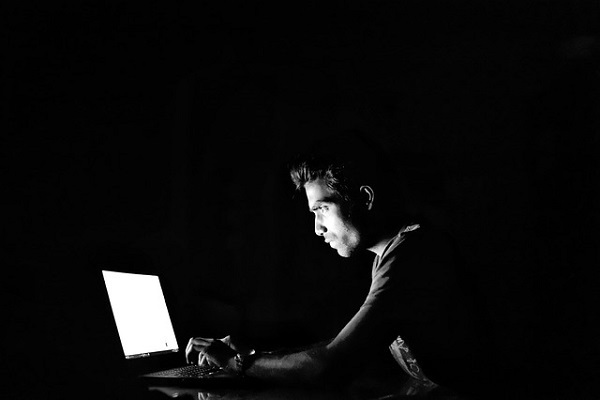 If your spouse has used a program like Quickbooks or Quicken and suddenly appears to stop using these programs, it could be a sign that they are attempting to hide documentation associated with their finances. Check to see if programs that were on your personal computers are missing or suddenly password protected. If your spouse suddenly starts working fewer hours or claims that his or her personal business is not doing well, it is possible that they are trying to make their worth appear smaller to reduce the amount of spousal or child support they may have to pay. Anytime your spouse starts mysteriously complaining about money problems, watch to see if his or her expenses change at all. A spouse who claims to be suffering a financial loss yet does not change spending habits is someone you should watch closely. A spouse who is trying to find ways to hide assets during or before a divorce may begin acting mysteriously when it comes to a job, business health, and finances. Keep an eye on the mail coming to the house, and if you notice that your spouse does not seem to be receiving bank statements or other documents that you usually see, your spouse might be using a post office box. Also, be suspicious of any sudden insistence that you sign documentation without reading it. If your spouse starts trying to push you into signing tax returns, loan applications, or any documents related to finances, be careful and do not sign without carefully reviewing them. If your spouse is acting suspiciously or you have reason to believe that he or she may try to hide marital property, talk to a divorce attorney immediately. A qualified attorney can take steps to protect your assets and secure your rights. The legal team at Ellis Law LLC is here to help set your mind at ease. 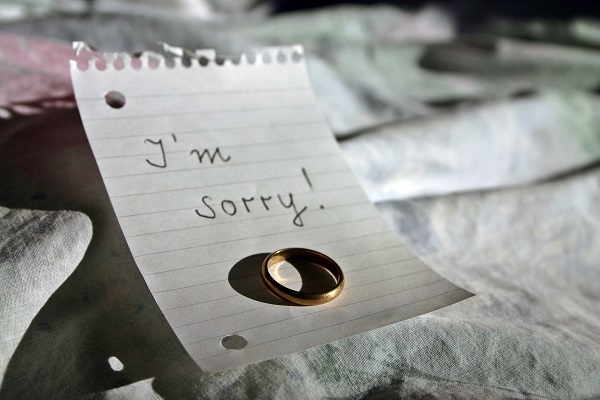 We work with you to make sure your spouse is not doing anything inappropriate or illegal with your marital assets. Contact our conveniently located Greenville, South Carolina office today to schedule an initial consultation.